Looking for awesome things to do in Chinatown? 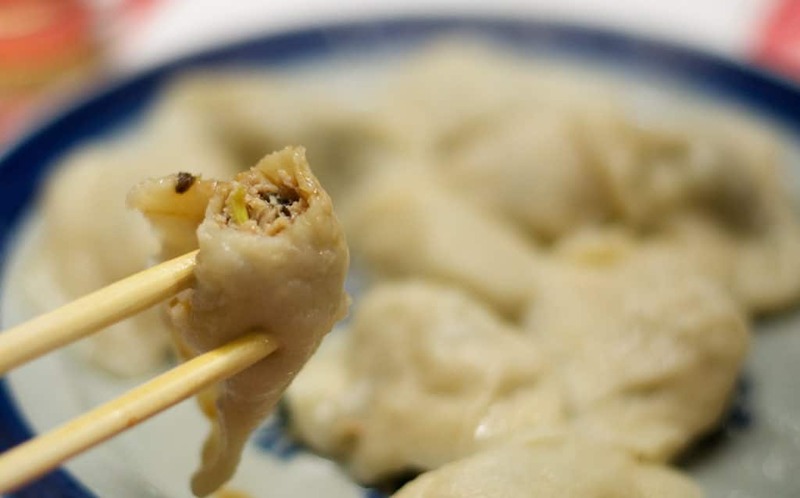 We’re got you covered with suggestions that go way beyond just dumplings. Read on for a fun itinerary!